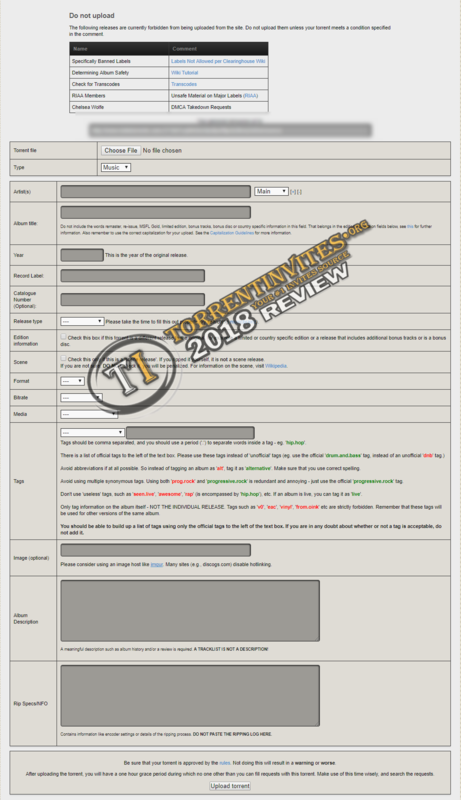 IndieTorrents (IT) is a private Music tracker for independent music only with lots of hard to find music stuffs. They got around 5.5K registered members with App. 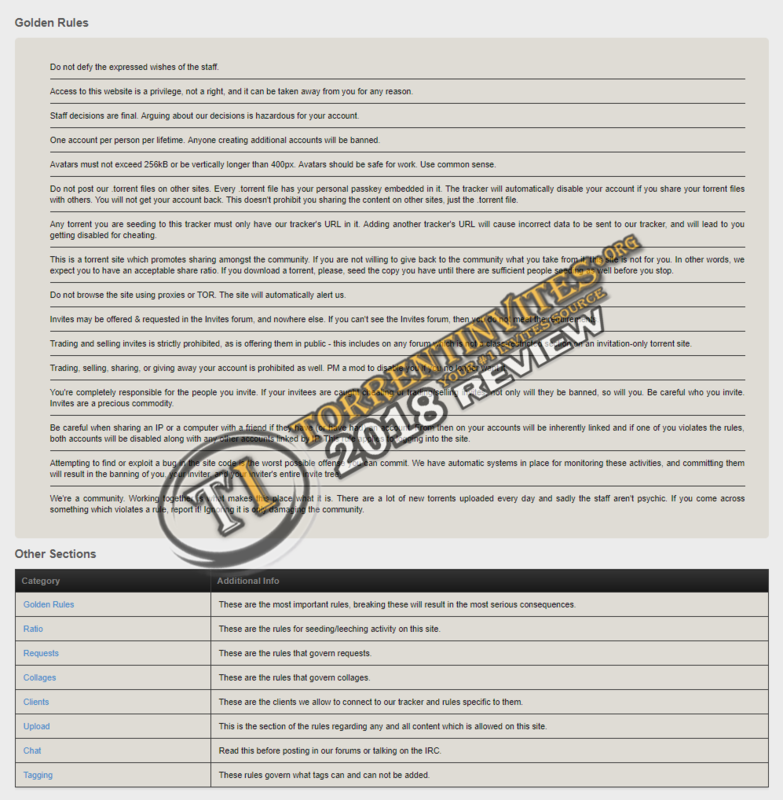 10.6K uploaded torrents ( were 10.2K since last 2017 review ). That small difference between the No. 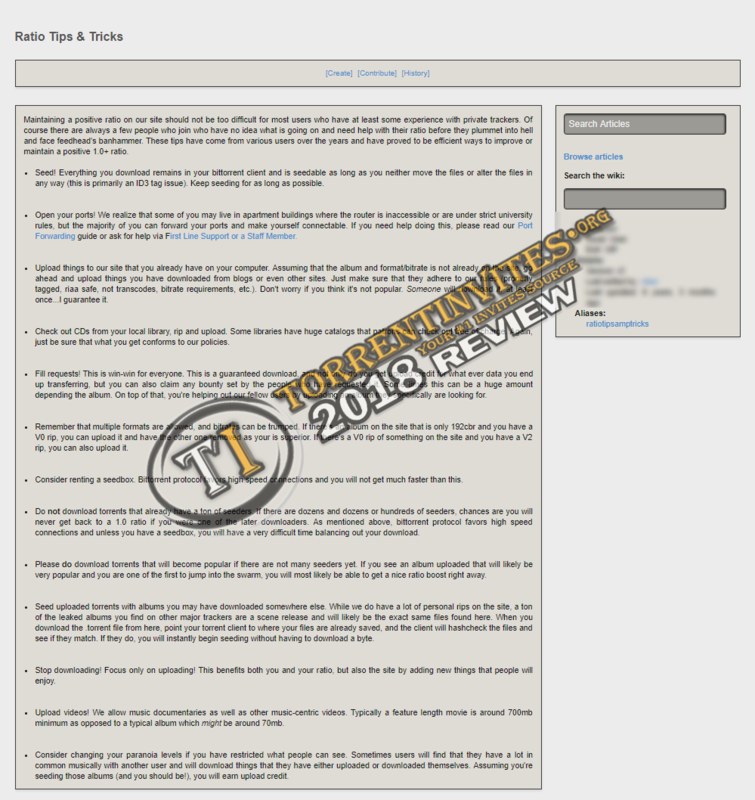 of uploaded torrents in last 2017 review & this new 2018 review , makes it NOT the best target for a music fan ! 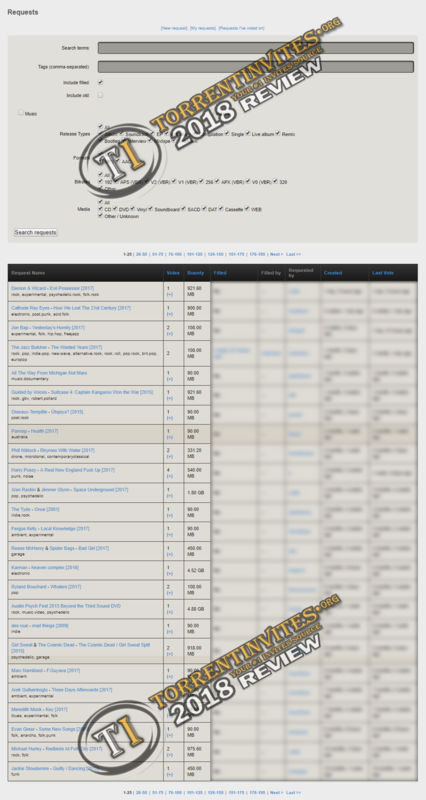 IT community isn't active & they got many dead torrents due to lack of leechers/seeders as per their small user-database. - NO bonus points system. 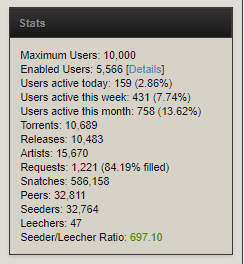 - Lack of seeders/leechers , makes snatching torrents with seedbox not a good idea. - You must upload your own stuffs to survive as most of music trackers. Invites are usually handed out in their IRC channel if you joined there , but Dun know if it's still active like OLD days.. (excluding being a PU or VIP rank there). If you're a music Maniac ! then IT won't satisfy your needs , try out other better / more active alternatives (e.g : Apollo)..
TheTrader, kirill, Phenomenal and 6 others like this.